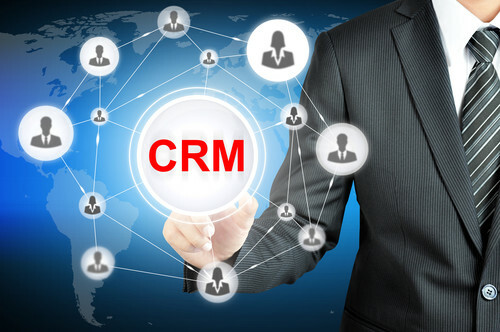 CRM, or customer relationship management, can help businesses increase sales. It doesn’t matter how large or small the business, CRM is worth the investment. It is a simple process. 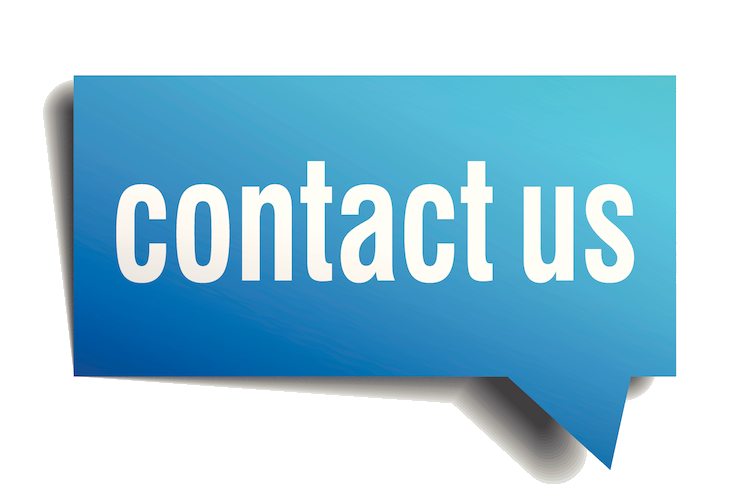 You provide quotes to your customers and after providing them with the information, all you need to do is follow up with a phone call. But how do you know who to call? With a CRM, you can implement a process where you set up a system that tracks the quotes and helps you make follow-up calls. Many of those quotes can turn into sales simply by calling the customer or emailing them as a result of the organizational system of the CRM. Opportunities that could have been lost has been addressed and turned into sales. Tracking every sale that was lost can help a company reassess their approach. A company can find out where there is a need for improvement and what was wrong. Armed with this information they can make adjustments, move forward and earn more/ Without CRM, this information is hard to track. You can track your sales people’s calls and appointments to measure their productivity and help them in being more efficient. A salesperson can examine how they can make improvements and analyze which clients are worth spending more time on. Keeping your employees informed of new innovation and also which customer complaints are being handled before any other contact is made with the customer before the issue has been resolved is very useful. It avoids escalation of the dissatisfaction with the customer. When the employee is not informed, he can appear to be foolish but uninformed. Situations like this do not sit well with the customer. Customers prefer to deal with intelligent and competent salespeople and representatives of the company. CRM tracks the productivity of your service group. You can determine whether to continue business with the customers that call constantly, how service time is wasted, which service issues are not being addressed and notification of when certain procedures are being breached. Keep your customer’s information in one place and compile the list. Customer data should be kept on one form and that same data can be automatically sent to other systems within the company. Accounting and inventory information can be kept in one system and can be configured by CRM to be viewed. It saves time and you only have to enter information once. You save data entry input time and this frees up time to complete other tasks. CRM software can help in getting the word out to new and old customers. The more customers you reach means more earnings. CRM automatically sends emails to customers who haven’t made a purchase in a while, customers who have ordered a product and may be interested in a similar product, and it can act as a direct mail system to announce specials. CRM software can also send faxes to customers that allow communication via fax that will alert them to new incentives.